Cassandra's Review- I think this book is better for middle grade kids or children that really understand deeper reading. 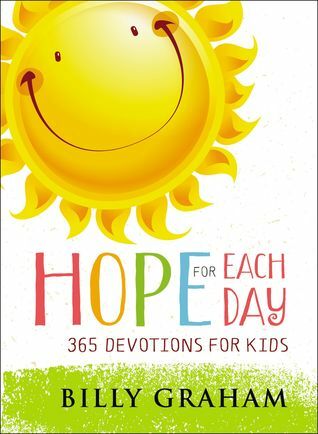 I know it is made for kids, but some might not really know how to grasp the devotionals. Of course you could read and discuss this with any child so that they can be blessed with you and at the same time you might learn as well. This is a very faith based book.